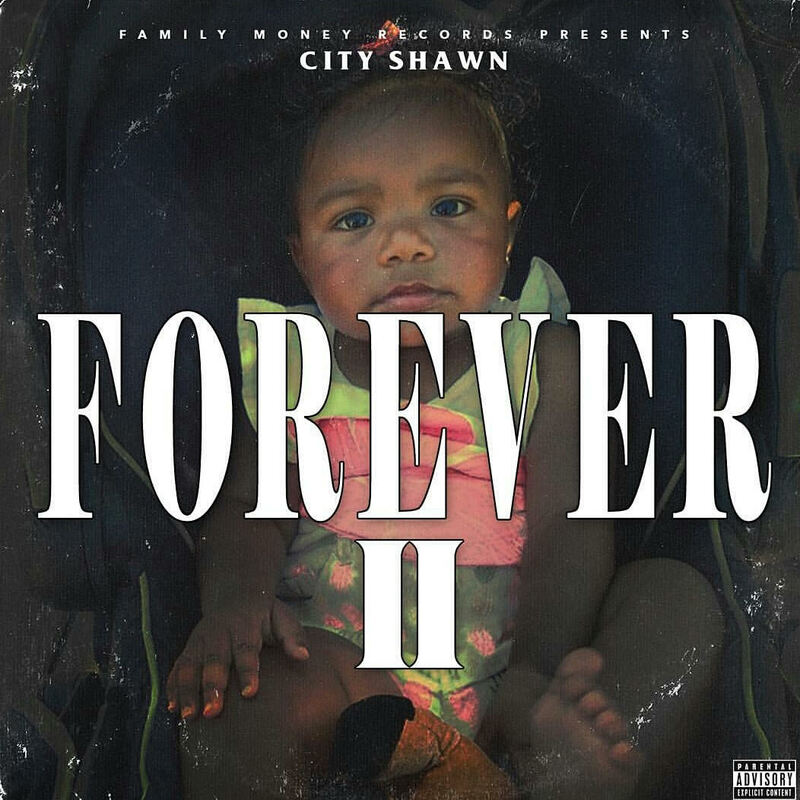 City Shawn’s highly anticipated Forever II drops this Friday, 10/30/15. Side note: I might be the only one highly anticipating anything considering my reputation for underground knock and loud trees. Anyways, some of the songs you can look forward to, but are already a few of my personal favorites are, “Keep Goin'” and “You Already Know (Prod. By DJ Fresh)”. A few of these tracks have been in the 90.5 KSJS rotation for a few weeks now, but don’t let that stop you from grabbing the complete album yourself. Last Friday, San Jose’s own, Breezy Excursion hosted an RSVP only, Listening Party to debut the album. It was lit, to say the least. Not only did the audience enjoy fresh new beats introduced by City Shawn himself, but it was a great opportunity for other artists, producers, promoters, DJs and people of similar sorts to network. With such an underground vibe, it was easy to talk to other people who are clearly into the same type of scene and crowd. It was such a promising event for anyone looking to collaborate. Because of my involvement with KSJS, I got a chance to listen to the full album before its release (I just wanted to brag about that real quick)… But, let me be the first to tell you: don’t sleep on this!! City Shawn is straight reppin’ for all of San Jose.